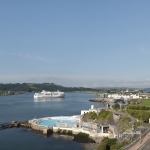 Alive with the spirit of discovery since Drake, Darwin and many more set sail from our shores, Plymouth is a pioneering city that lives to a contemporary beat by the water. 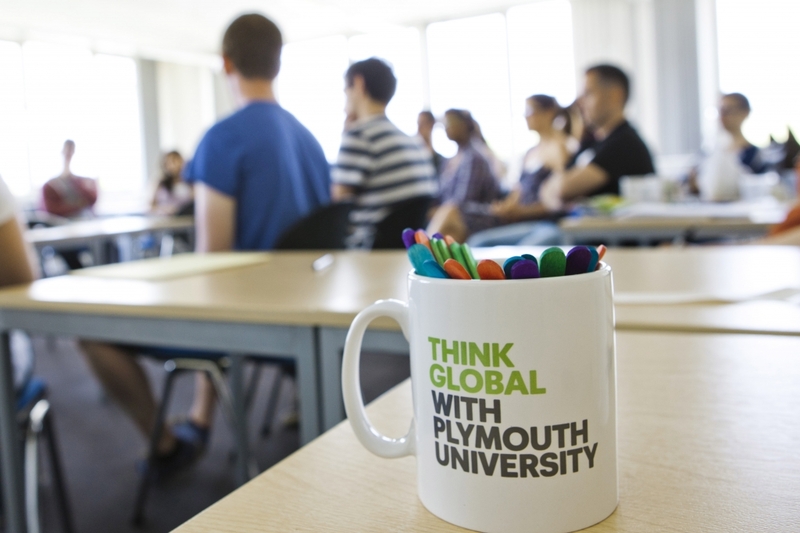 Join us and study here. 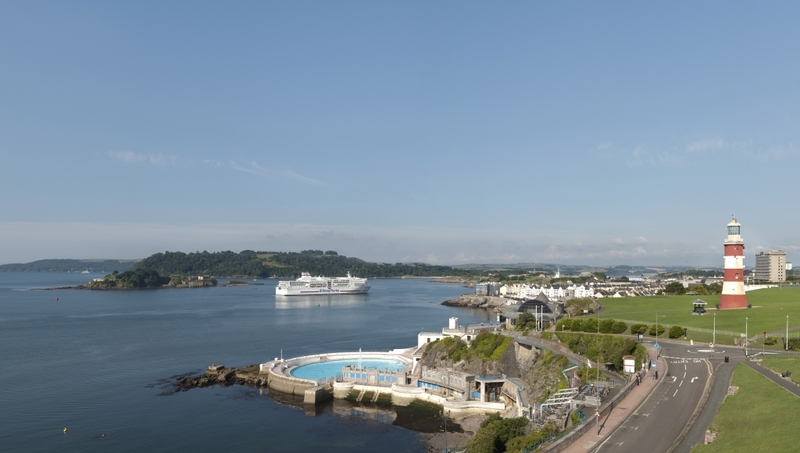 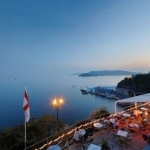 Plymouth is located by the sea in the beautiful South West of England – an ideal location for both learning and leisure. 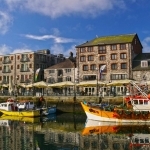 Plymouth is about 3 hours by train from London, and the University is set in the heart of the city with shops, facilities and attractions nearby. 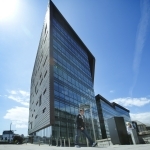 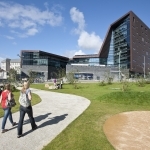 Plymouth University is a modern, dynamic university but with an educational history dating as far back as 1862. 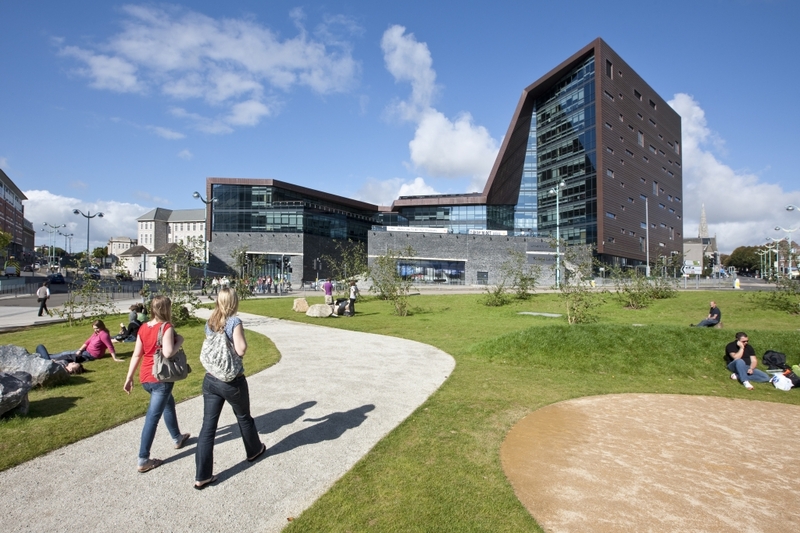 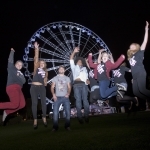 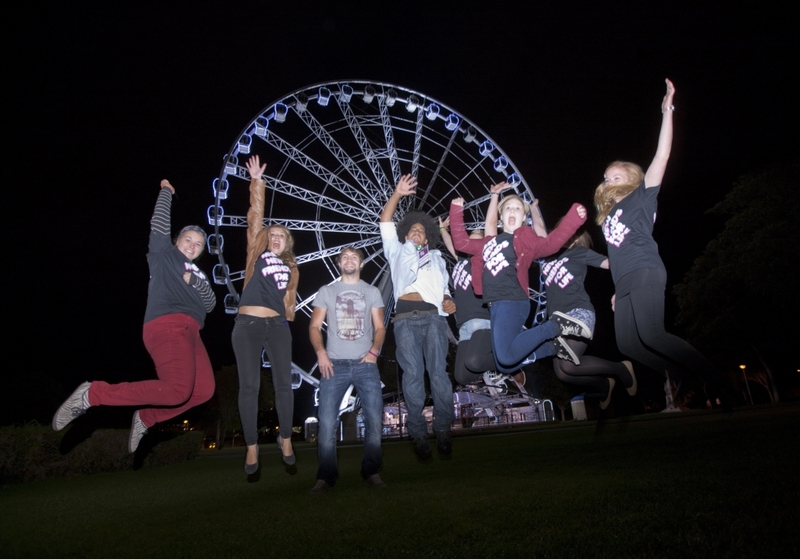 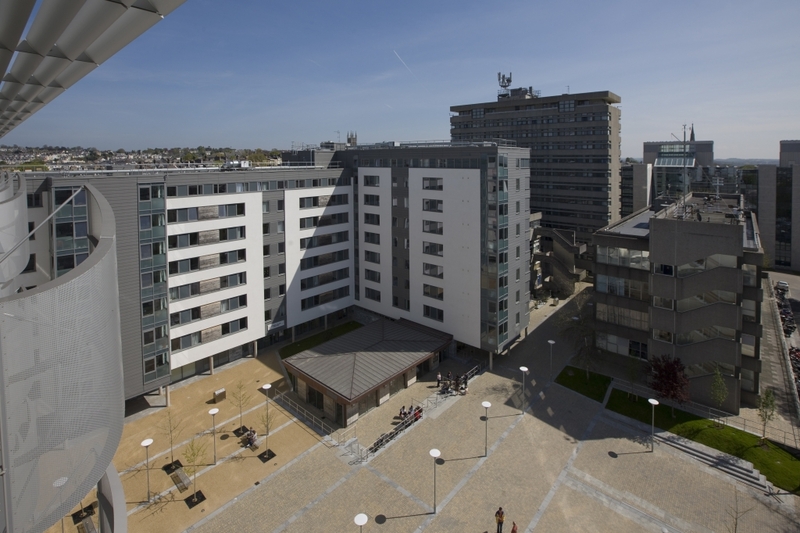 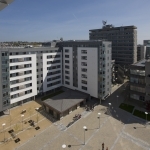 With approximately 30,000 students, Plymouth University is one of the UK’s largest and most prominent institutions and is consistently rated amongst the top modern universities in the UK. 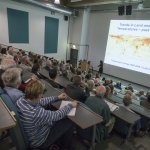 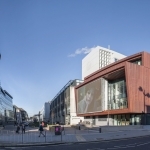 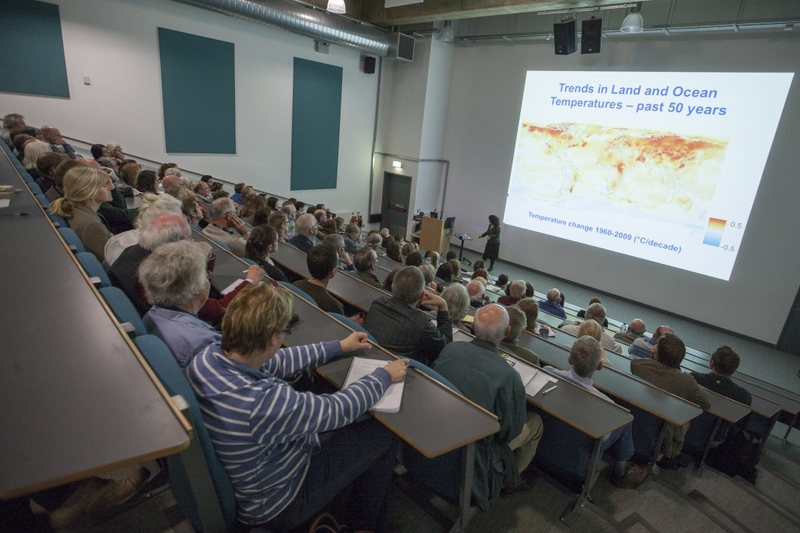 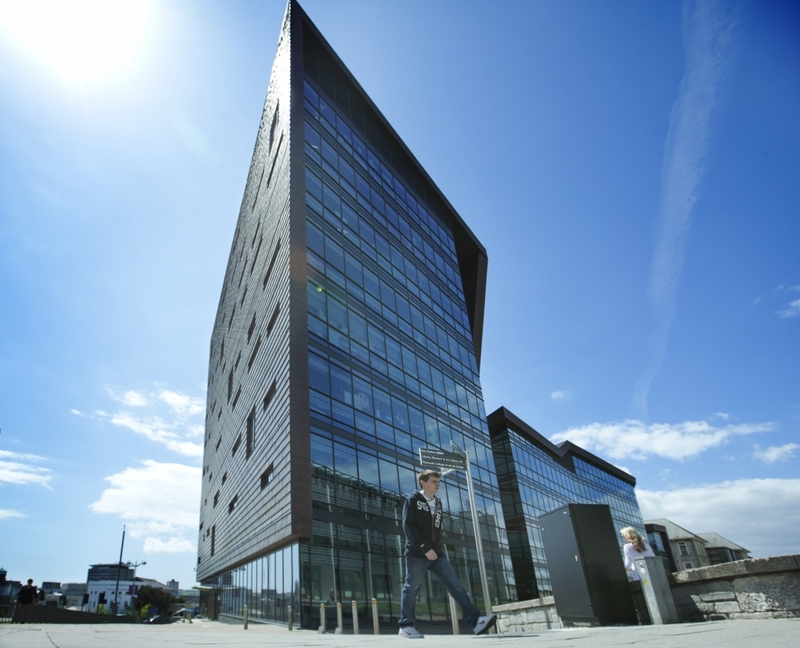 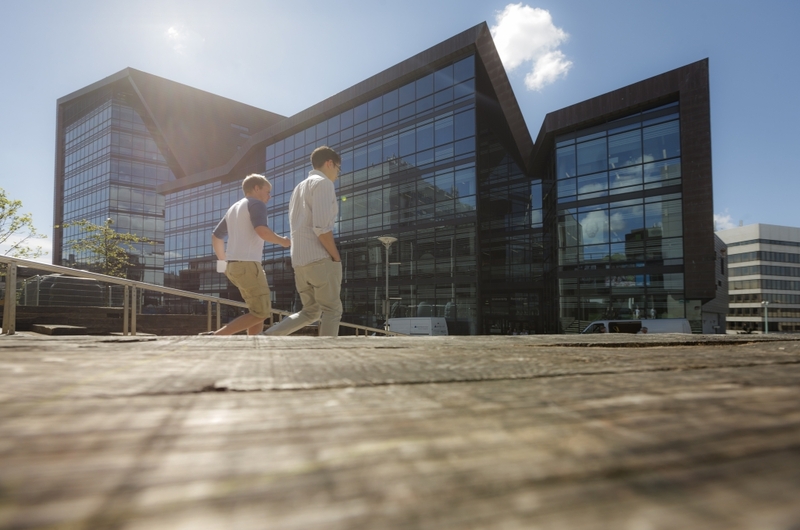 The University has recently invested over £150 million in new buildings and facilities including a modern library, extra computing facilities, Marine Centre, gym and teaching spaces. 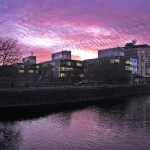 Additionally, the campus has its own cinema, theatre, dance studios and art gallery. 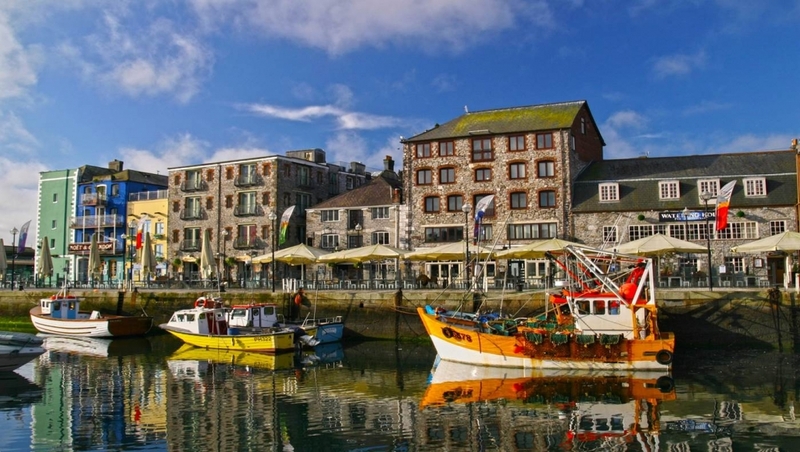 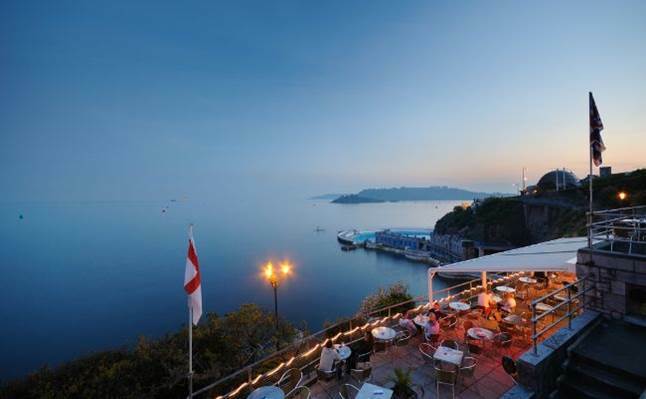 Create new memories in a location that offers a vibrant city culture surrounded by dramatic countryside and close to some of Britain’s most beautiful beaches with excellent sailing and surfing opportunities.